Packaging - Whats in the Box? 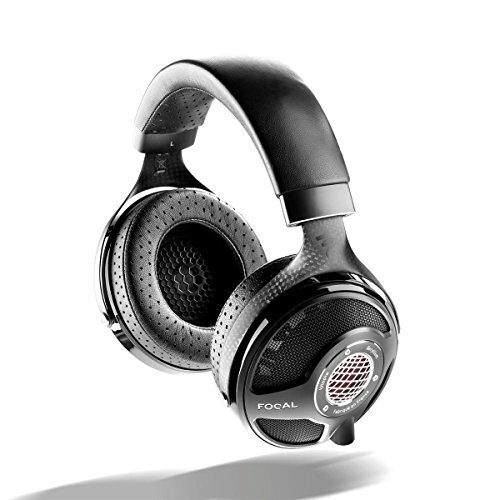 Right from the jump the MH30 headphones impress and that starts with the way in which they are presented to you. You know you are going to be getting a premium device the minute you pick up the packaging. A large and striking box sleeve with tasteful graphics, eye catching fonts and all the information you could possible want about what you are going to find inside is a good start but it just keeps getting better from there. You pull that small ribbon tab on the right and slide out a heavy all black cardboard presentation box. Its hard to describe unless you see and feel it in person but the packaging materials and attention to detail are just one of the reasons why Master & Dynamic have made such and impact in the headphone world. There is no compromise with materials right through the design and that even transcends into the packaging quality, no flimsy paper and plastic here. The best way to describe it is a word that I'm sure I will use throughout the rest of this review, premium. Flip open the box and you are presented with the headphones which are outlaid to show the beautiful ear cup design as well as a small puck shaped leather case. There is generous amounts of dense foam padding throughout and you would have to imagine the postman will have to straight up drive over the box to damage the precious cargo inside. At the end of the day this is just a way to get a set of headphones to you but something has to be said for getting nice packaging. It makes the whole experience of getting new gear a bit more exciting and special so hats off to M&D for not skimping on the style points even with its cheapest headphone offering. Accessories - Those little extras! On-ear headphones usually have very little in the way of accessories but Master & Dynamic have excelled in their choice of additions to the overall package. First up, right slap in the middle of the box there is a beautiful round leather case inside of which lies MH30 cables. Its beautiful quality case it looks great and is actually functional. You are going to find 2 sets of cables and a 3/4 inch jack adapter in that box and both cables are excellent quality and very resistant to tangling. One cable is the straight through 3.5mm to 3.5mm (male to male) jack adapter that goes straight from your DAP (Digital Audio Player) and into either the left or right ear-cup. The other cable has an in-line remote functionality for use with tablets and smartphones making it the preferred option for those who use the MH30 headphones on the go. Jack points on both cables are incredibly well made with knurled aluminium for increased grip and durability as well as an adequate strain relief. Finally, under the top level of the box, you will find an unnecessarily thick user manual (I think in 2016 we have all worked out how to use headphones) and a soft style headphone carry bag. I know I have said it many times here before that I will always prefer a hard case storage solution but looking past this the included bag you get with the MH30 is of course of the highest quality. Thick hard wearing denim on the outside, soft touch cotton on the inside with a separate pouch for your cables are complimented with magnetic clasp mechanism and leather pull tabs to set it apart from the cheap and nasty thin velvet pouches commonly offered on similarly priced headphones. As mentioned, due to the inherent design of headphones as a product there is not usually a lot companies can include but Master & Dynamic have done well in their choice of extras and especially when it comes down to their material choices for them. In a world where flagship headphones come and go. Where designs change almost every year. Where audiophiles think new and shiny is always better I still feel that the Master & Dynamic MH30 have a very timeless quality about them. One is going to have a hard job to not compare the M&D headphones in some ways to that of Grado. Thats about as big a compliment you can pay to any headphone company when it comes to aesthetics. The MH30 have a modern retro styling that is combined with high levels of finish and an impeccable choice of materials to make them every bit as good to look at as they are to listen to. Plush leathers and solid metals are what the MH30 are all about and you wont find anything in the way nasty cheap plastic. The ear cups themselves are rock solid all aluminium affairs making them incredibly hard wearing and to add further strength traditional strain points such as the sizing sliders and hinges are made from steel. Up close you immediately understand how well these material work together because in hand they feel like a tank. 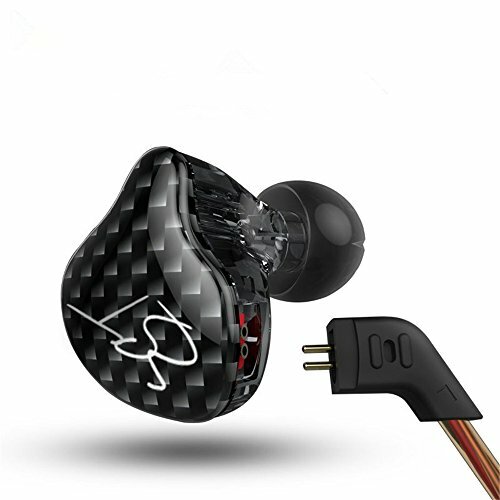 During the course of the review (and almost every time I pick the headphones up) I still find myself impressed by the level of fit and finish and its really a struggle to find fault in this regard, especially compared to some of the competitions offerings at this price point. Size adjustments are carried out through the use of a sliding arm system that feels plush and smooth yet still manages to hold its place securely whilst being out and about. The MH30 are of course a collapsable design and feature solid metal hinges located just below the bottom of the headband. When folded up the MH30 present a very small footprint which makes it ideal for throwing in a backpack or even into some larger sized coat pockets. So the headband on the 30 is made up of some very plush feeling cowhide leather. This sits over the top of a metal wire that we found easy enough to bend for added comfort if you had an unusual head shape. Theres just enough padding but if I was nitpicking (extremely nitpicking just to find anything at all to say bad about the design) there could be a couple of extra mm of insulation up there. The ear-pads are plush and supple and have one of the coolest methods of detachment on any headphone. Replacing your pads usually, can be a real fiddle. Trying to pry (and not rip) replacements over the top of your cups lip is no fun task but Master and dynamic uses a magnet system to lock them flush while 3 pins keep the pads from rotating on the headphones ear-cup. As a result changing the pads on the MH30 takes a couple of seconds. A simple and well-done design feature that we wish was on every headphone. We found these Master & Dynamic headphones to be of an average comfort level. Of course, this is inherently due to the design being of the on ear variety as opposed to the more airy circum-aural (Over Ear) style. We were fine for the most part but after a few hours, you might want to take a break and let your ears breathe a little. Clamping force is perfect, strong enough to keep the headphones fitted securely but not too much so as to cause discomfort. The earpads are absolutely exceptional. Beautiful soft lambskin leather is used as the point of contact with your skin as opposed to the tougher cowhide leather used on the headband. Lots of sub $1000 headphones will still use artificial synthetic (protein) leathers on their earcups. Usually, I don't have a problem with that as synthetic can be perfectly soft but with the lambskin pads, I find my ears tend to sweat a whole lot less in hotter climates. Isolation is good, not at the level of the legendary Sennheiser HD-25 but they are able to sufficiently drown out most noises an average commuter will face and also work well drowning out ambient noise whilst flying. 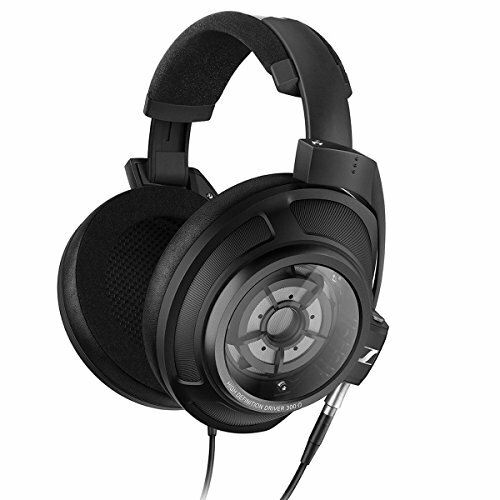 You might think from looking at the circular pattern on the outside that the MH30 are open backed headphones but its just an illusion. These are closed back and do isolate well. Call quality was tested using an iPhone 6S and 5SE in combination with the included inline mic cable. Again I was highly impressed and one of the best in-line solutions we have tested to date. Clarity was extremely high and there was no noticeable distortion or hiss from signal interference. The microphone hangs just bellow the chin giving ample clearance from bashing one's cheek or chest that can result in loud booms down the line to your callers and finally the remote section has a nice tactile feel and click to them and is perfectly fine for blind operation. Having heard the Master & Dynamic MH40 some time back i was expecting a similar relatively neutral and balanced sound in the MH30. However, while there are some similar flavours to the way the MH30 and MH40 have been tuned it's best to look at these separately rather than as dumbed down version of the MH40. The signature of the MH30 lies slightly on the warm side of neutral something I like a lot and also something that benefits a lot of the modern musical genres. The headphones manage to pair very well in particular with the rock, acoustic and indie genres as well as holding up great when listening to pop and even more bass-centric genres like house and hip-hop. There is a definite air to the sound with solid levels of both depth and width allowing you to feel as if you are sitting a few rows back from the artist. A lot of on-ear headphones do sound somewhat boxed in so it's nice to have a little more of that open space feeling in such a small package. Imaging wise it allows you to place instruments quite well especially when used in combination with binaural style recording but any well-mastered track will also show a solid imaging performance. Note decay is very good probably due to the use of solid materials and this is further evident in the noticeable lack of resonance created from the earcups. 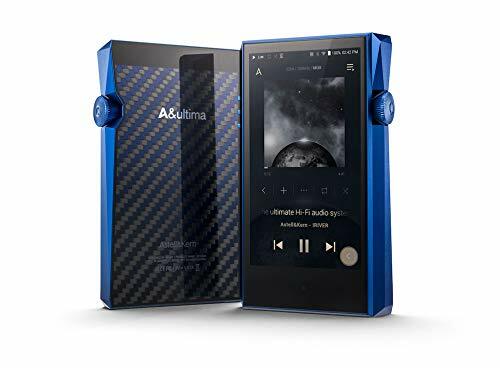 Source wise I had no problem driving the MH30 through any of my mobile devices whether it was the Shanling M2, Questyle QPR1, Lotoo PAW 5000 but the standout pairing was the Opus #1. In practice, though the MH30 work well and there is little need for excessive amplification with them. 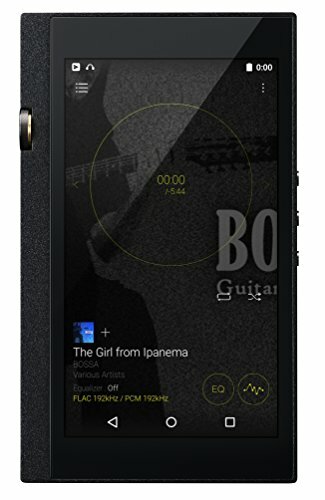 Yes, you are going to get more from them if you use them with a high-resolution DAP but as most users will be using them on the go and not wanting to carry too many devices with them at the one time. I suspect most modern smartphones will provide adequate power to drive the MH30 well. 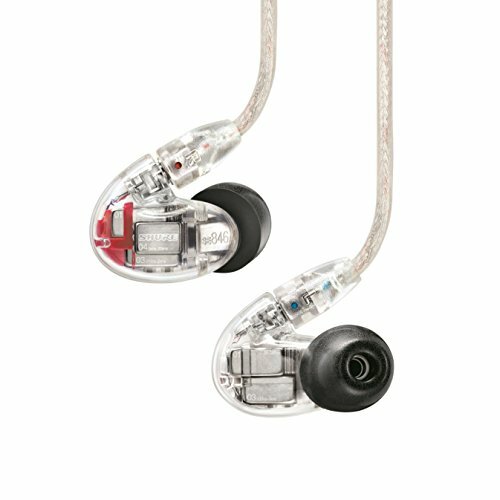 Bass extension is admirable and the 40mm drivers and provide you with good amounts of depth with very little overlap and bleed into the midrange. True sub-bass extension was not overly powerful but they do have an ability to get down reasonably low and are only really pushed past their limits when used with extremes like deep dubstep and darkwave tracks. The bass on most genres was observed to be detailed and snappy with a decent amount of speed allowing them to keep up with some of our more chaotic test tracks. Midrange is absolutely the highlight of the MH30. It is a presentation that will entice you deeper and deeper into your listening session. The hints of warmth combined with a high level of detail for a portable headphone really impressed us. In fact, I was so impressed that I could see the Master & Dynamic MH30 becoming something i would listen to on a day to day basis. Vocals come across as smooth and tight and both male and female vocals were given ample space to shine. I found myself listening to Everlast's White Trash Beautiful and loved the weighty combination of those gravel vocals and acoustic guitars but then I could flip on some Rhiannon Giddons (Carolina Chocolate Drops) and get swept up in the emotion of tracks like Leaving Eden and Last Kind Words. Acoustic guitars, it seems, are what the MH30 were made for. I kept listening to Rodrigo y Gabriela and yes the headphones have warmth but the 40mm drivers also have the speed to keep up with extremely fast paced and complicated compositions. Highs are for the most part pretty inoffensive and laid back but they also don't shine as brightly as the other frequencies. The good thing here though is that there is nothing that even slightly resembles sibilance either from the treble or from the upper midrange and this manages to make for easy long sessions without much in the way of fatigue. 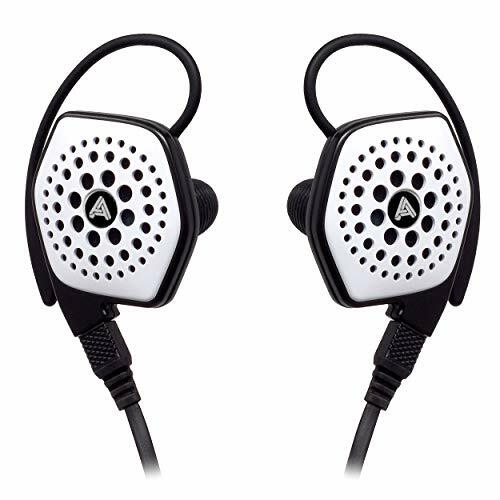 Ultimately I think this is a good choice for portable headphones as they are more commonly used as "all day" devices but if you are a fan of upper-frequency sparkle you might want to look elsewhere. I knew coming into this review that if Master & Dynamic were able to implement their obsessive attention to detail that was shown in the creation of the MH40 headphones and get it into a portable package then they would be onto a winner and in the end the have more than met my expectations. 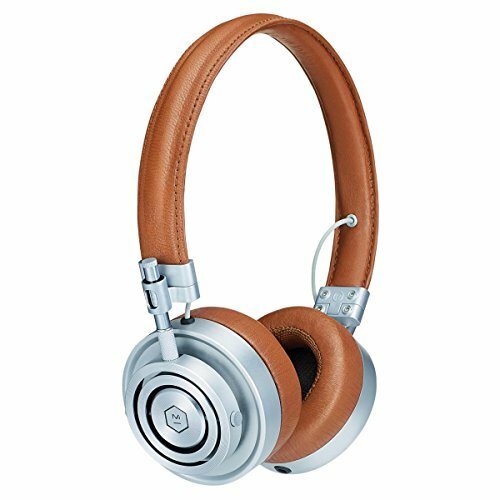 The MH30 have an abundance of things going for them, more than enough to give them a spot on Audiophile On's list of best headphones 2016: they have stylish looks that are eye catching enough to be classified as a fashion headphone; They are constructed from high end premium materials such as lambskin, cowhide, steel and aluminium which is combined with incredible build quality and exceptional fit and finish. Accessories are well thought out and expertly implemented and save for the lack of a hard shell case are above the bar when compared to similarly priced competitors. Then there is the sound which is tuned in such a way that it is going to suit the majority of listeners due to its ability to work well with so many varied genres and cause relatively low levels of fatigue over long listening session. 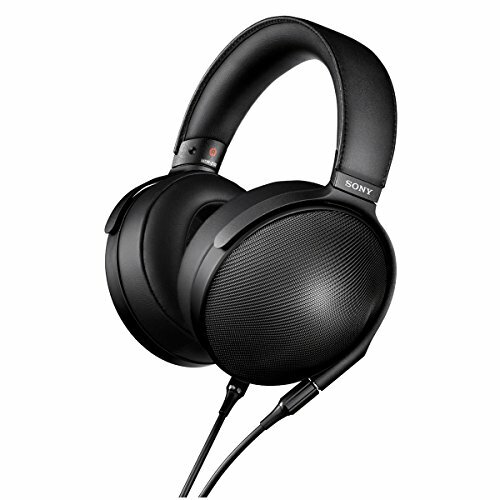 Priced at just slightly over $300 they also represent good value for money as a total package when put up agains the competition from the likes of KEF, Bower & Wilkins and Sennheiser. To read more about Master & Dynamic and their other headphones visit their webpage here: www.masterdynamic.com and feel free to check for the lowest US prices here.